Posted: Friday, January 29, 2016. 6:17 pm CST. 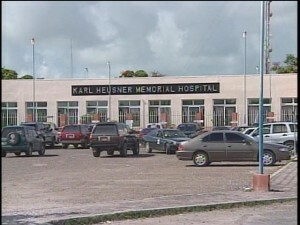 By Chrisbert Garcia: The Karl Heusner Memorial Hospital (KHMH) has released a flu season advisory, encouraging the general public to practice vigilance by washing hands, having cough etiquette and getting flu shots to avoid illness or prevent the spread of it. According to the hospital, during the recent flu season, the KHMH has received a number of patients with a severe pneumonia which sparked a coordination between the hospital and Ministry of Health to come up with a response which included an epidemiological investigation. 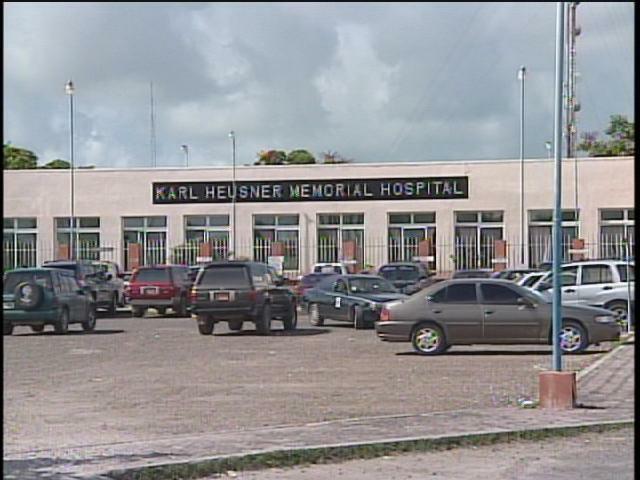 Thus far, there are no positive confirmatory test results for these cases but the hospital advises anyone suffering from influenza like illnesses to consult their nearest health center.